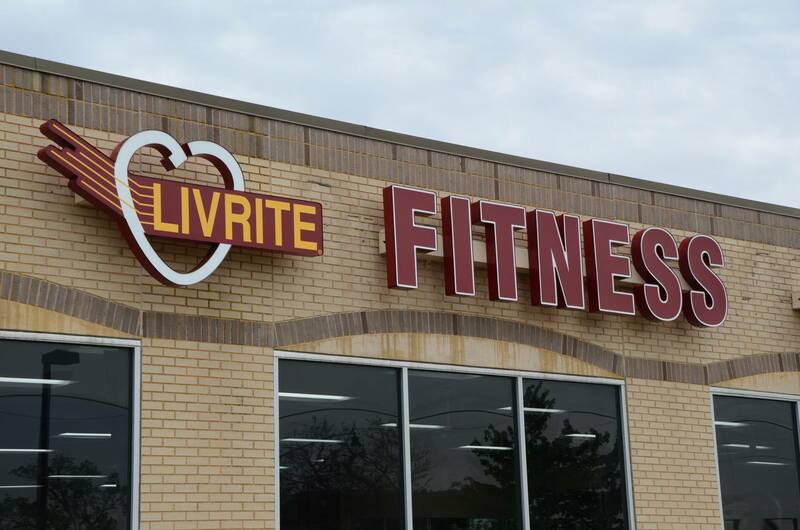 Our Noblesville location features brand new cardio and free weights equipment. A full line of Matrix resistance machines. Group Fitness classes, tanning bed and HydroMassage are also available. All of our memberships come with 24/7 access so you can get your workout in anytime of the day.